When Major League Baseball Commissioner, Rob Manfred kicked off his reign with a sit-down interview with ESPN’s Karl Ravech, it’s safe to say few were expecting him to be so forthright as early as he was. Is it possible, though, that he may have been a little too aggressive right out of the gate? 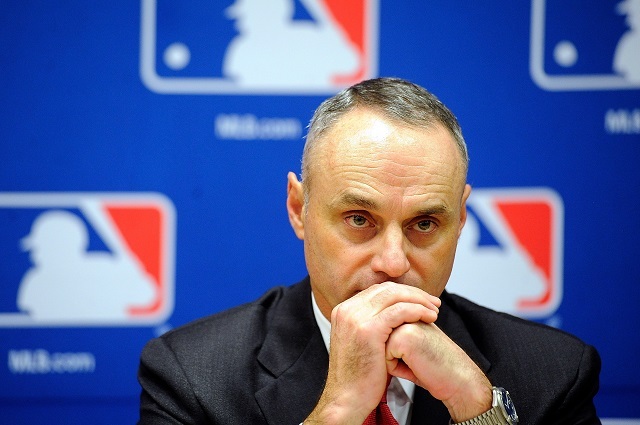 During this interview, Rob Manfred presented an idea that is certainly controversial. It is his belief that baseball should look into eliminating defensive shifts. Manfred feels thats shifts provide an unfair advantage to the fielding team, and apparently, he’s all about, “injecting additional offense into the game.” Well, this is going to create a conversation. If this was the new commissioner’s intention, then well played, sir. Well played. Regardless, if baseball decides to implement this rule, it won’t be the first rule change to have a major effect in professional sports. Here are three rule changes that reshaped professional sports forever. If you’re ever watching the NBA, and you see a foul called that was clearly “soft.” You’re probably right. 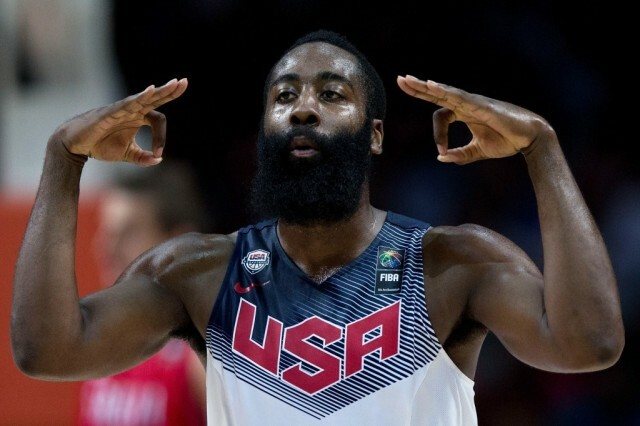 The NBA is filled with some of the most world-class athletes in professional sports, but game is not close to being as physical as it used to be. The early days of basketball were not for the weak. The game was rough, and chippy, and filled with hard fouls. No more. Now, the game is looser and less hands on. It all started when the league eliminated hand checking in 1994. New defensive rules soon followed. And the game was never the same. Truth be told, sometimes, we miss the way things were. There’s nothing wrong with a little friendly contact. There are some baseball purists who believe that all the players on the field should be forced to hit. Others have no problem with a player substituting for the pitcher when he’s supposed to step up to the plate. 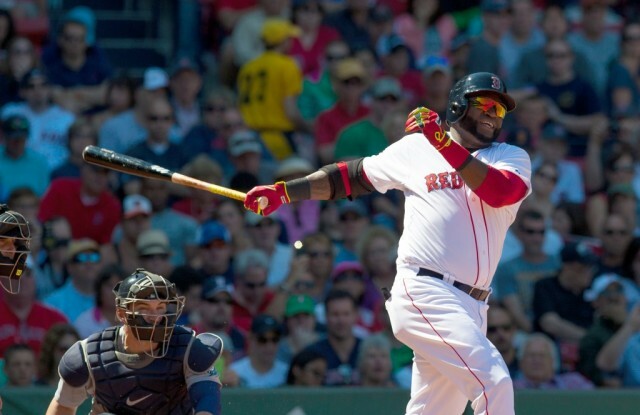 However, whether you like it or not, the designated-hitter is a part of Major League Baseball. And it has been for quite some time. On January 11, 1973, the American League team owners voted to put this rule into effect, in order to create offensive balance in the game. Whether this rule made sense back then or not, one thing is certain in today’s baseball: There is always a debate when it comes to the designated-hitter. There was a time in professional basketball, when there was no 3-point shot. It didn’t matter how far away from the basket you were, if you made the shot, then you got two points. End of story. However, that changed during the short lived American Basketball League, when the 3-point shot was put into effect in 1961. Of course, the ABL folded, so it would not become permanent fixture in professional basketball until 1967, when it was used in the American Basketball Association. What a fantastic addition to the sport. It was an absolute game-changer.